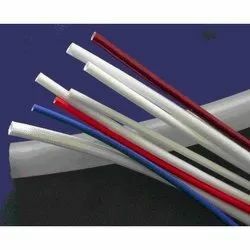 Pioneers in the industry, we offer fiberglass cords, acrylic fiberglass sleeving, fg sleeves for special grade, silicone sleeves, fiberglass silicone coated sleeves class - h and fiberglass sleeves class - h from India. 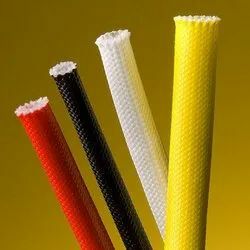 We offer Fiberglass Cords that are used for binding up the field cords in rotary machine with stator. 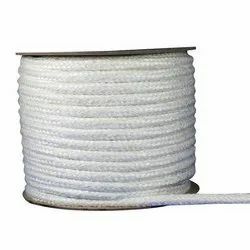 We make use of fibre glass yarn of e type for manufacturing these Fiberglass Cords. 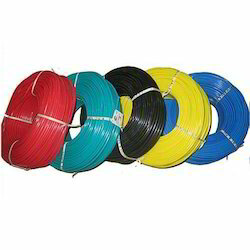 Besides, the Fiberglass Cords offered by us are popular for possessing high strength along with resistance against heat, etc. 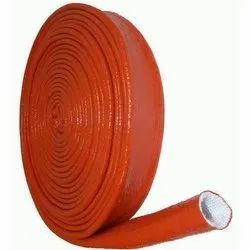 We supply optimum quality acrylic fiberglass insulation sleeving which is fabricated using non-alkali fiberglass with acrylic resin coated. 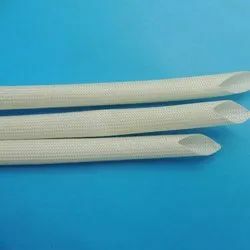 Our insulation sleeving is appreciated for heat resistance and excellent dielectric. 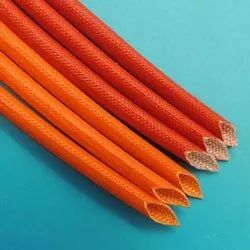 Our insulation sleeving is ideal for applications as wiring insulation for motors, electrical instruments etc. We are offering FG Sleeves FOR Special Grade to our client. 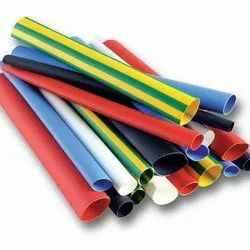 In keeping with various industrial needs and the ever-increasing demand to produce exceptional products, Bhuwal Cables Limited, innovative Silicone Sleeves. 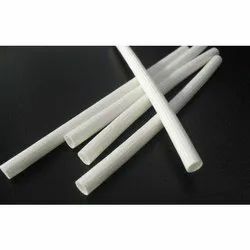 It is also known as Silicone Coated Fiberglass Sleeve, Fiber Tube and Silicone Rubber Fiberglass Casing. We are offering Fiberglass Silicone Coated Sleeves Class - H to our client. We are offering Fiberglass Sleeves Class - H to our client. 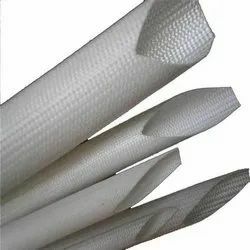 Available with us is a world class array of PVC Fiber Glass Sleeving, which is fabricated using high grade raw material, at the vendors' end. These products are offered by us in various designs, sizes and color combinations. We are offering Fiber Glass Sleeves B Class to our client. 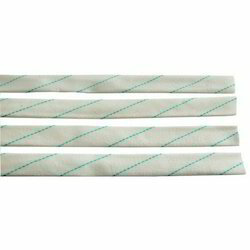 We are offering Woer Heat Shrinkable Sleeves to our client. We are offering Fiber Glass Sleeves to our client. 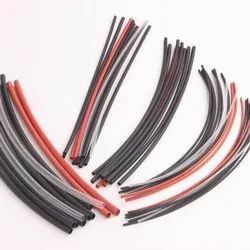 Silicon elastomer sleeves are used in Transformers for Telephone exchange and other components for defence application. 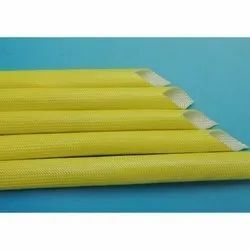 These sleeves are used in packing application also. 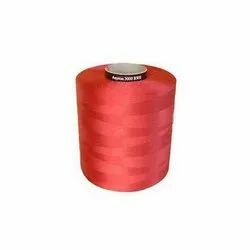 We offer high quality Polyester Yarn Cord. 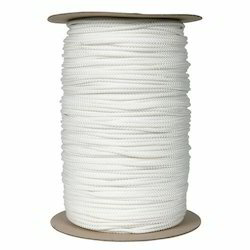 We are offering Polyester Cord to our client. We are offering Insulating Sleeves to our client. We are offering Unvarnished Fiberglass Sleeves to our client. We are offering PVC Sleeves to our client. We are offering Acrylic Sleeves to our client. We are offering Fiberglass Sleeves F Class to our client. We are offering Fire Jacket Sleeves to our client. Looking for Sleeves and Cords ?